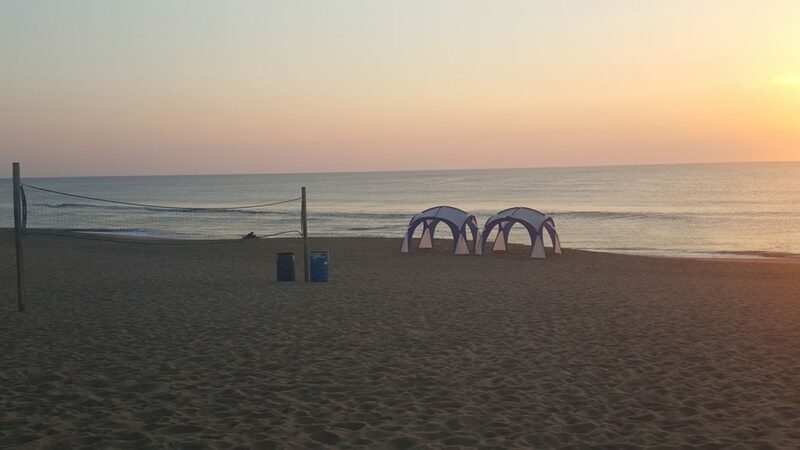 What’s so great about an Outer Banks vacation? Many families, couples, and solo travelers plan and take an Outer Banks vacation year after year. But does the area warrant a return visit? 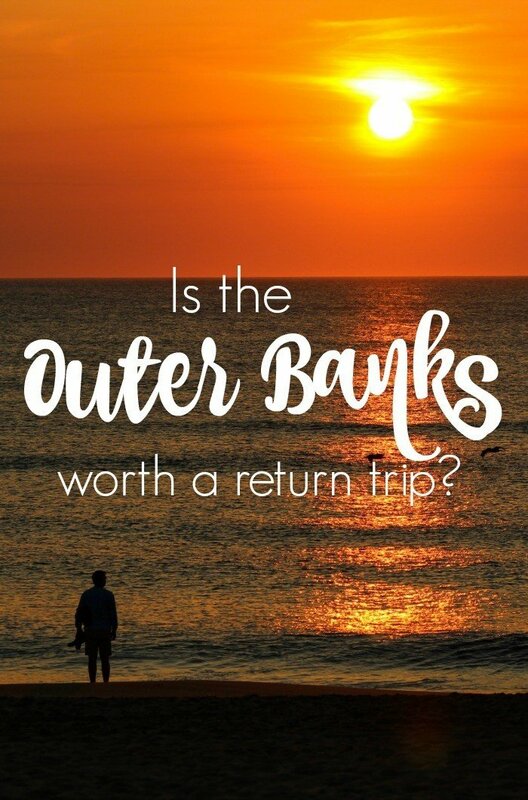 If you’ve visited the Outer Banks, I’m sure you can answer that question. If you haven’t, read on to learn what my family thought of our recent visit. I was in second grade the first time I visited the Outer Banks with my family. I remember bits and pieces from that trip. Digging in the sand with my younger brother for mole crabs. Walking through Elizabethan Gardens and marveling at the docents in beautiful gowns. Attempting to eat crab cakes while gagging in a local smorgasbord. My palate has matured since the days of my youth and though I continue to lack an appetite for crab cakes, I have always felt a connection with the shoreline. As an adult, I no longer dig for crabs, instead, I savor the feel of the sand between my toes, the smell of the salt in the air, and the sound of the waves crashing against the shore as I seek sea shells on the beach. 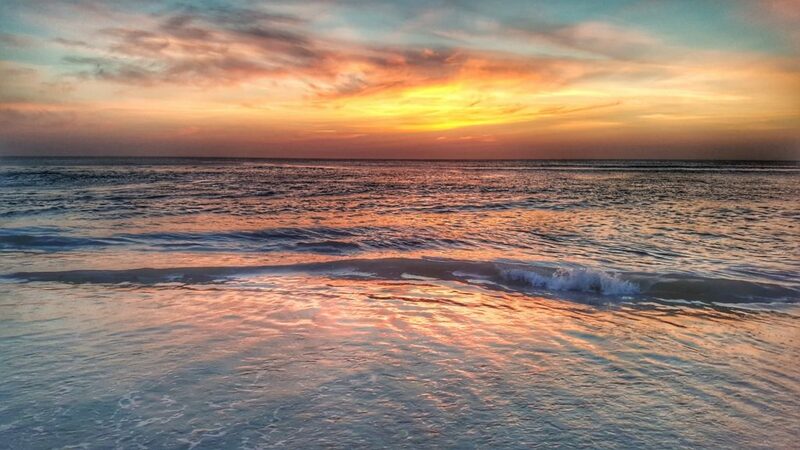 And if the sun is slowly emerging from its watery bed to appear on the horizon, ushering in a new day, the experience is almost too amazing for words. I’ve had several people make this statement since my recent visit to the Outer Banks. I was one of those people. Yes, I remembered the Outer Banks fondly from that very first trip, ahem, 30+ years ago, I may have even mentioned to my husband on occasion that we should visit. Instead, we somehow managed to go nearly everywhere else. But now that I’ve visited the Outer Banks as an adult, I’m sold. I have fallen in love. Hook, line, and sinker. Yes. It is. And this is why I’m now a member of the OBX club and will proudly display my bumper sticker for all the world to see. I’m a believer. The Outer Banks is one of few destinations that my entire family has enjoyed. 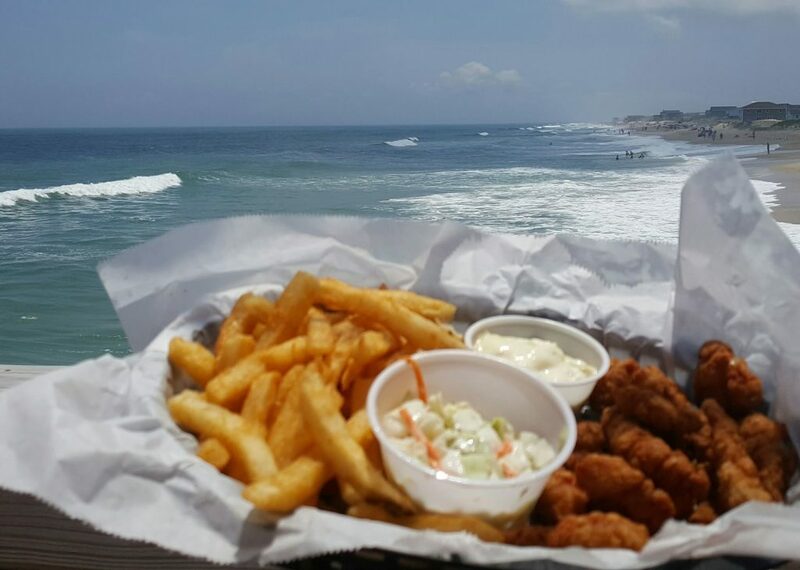 If you’re looking for plenty of activities, adventure, and lots of fresh seafood, you’ll find it here. 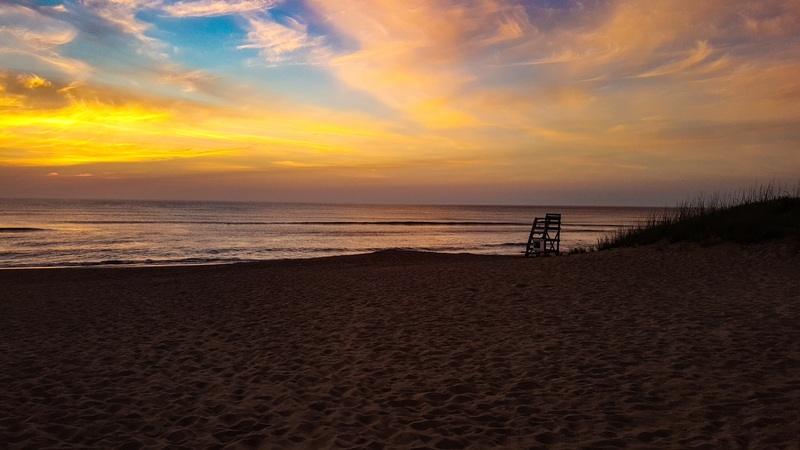 If on the other hand, you prefer to enjoy the natural beauty of the coast and get away from the crowds, you’ll also find it in the Outer Banks. 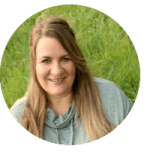 Highlights for my husband and I included relaxing at the hotel and enjoying the beach and exploring the nearby wildlife refuges. The first few days of our stay were in the Nags Head/Kill Devil Hills area, which has plenty of activity. We also spent a few days on Hatteras Island, which is a bit quieter and more laid back. Both were enjoyable in different ways. The Outer Banks has changed quite a bit since that first visit I took to Nags Head. It’s much more commercial than it once was. 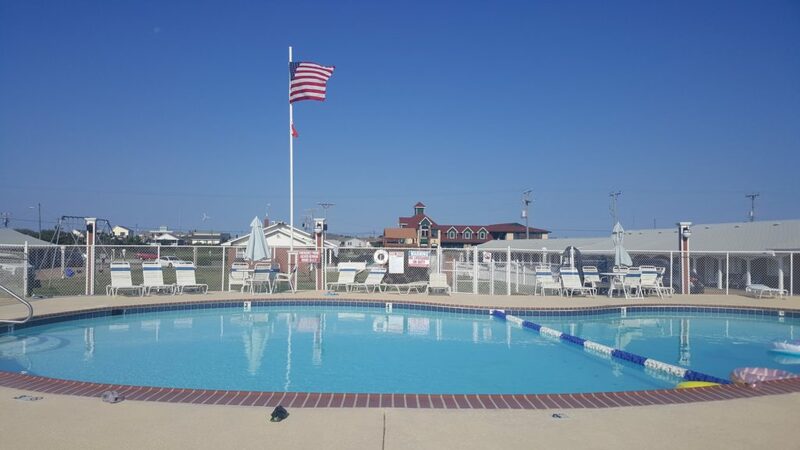 While I remember our hotel surrounded by sand dunes and beach, now you’ll find restaurants, souvenir shops, and attractions like Putt-Putt Golf but when you look past the businesses, Nags Head and Kill Devil Hills have managed to retain something special which was evident as my husband and I checked into the Cavalier by the Sea. 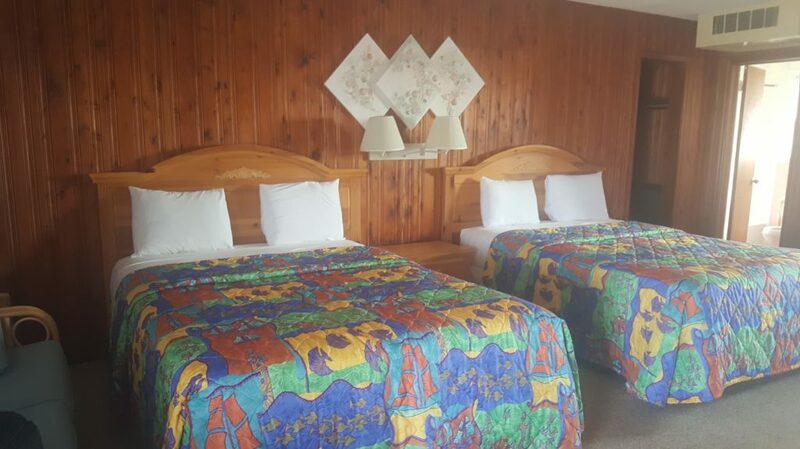 This family-owned property features 54 units ranging from 2-3 bedroom cottages to economy rooms. The vintage feel beckons to carefree days. 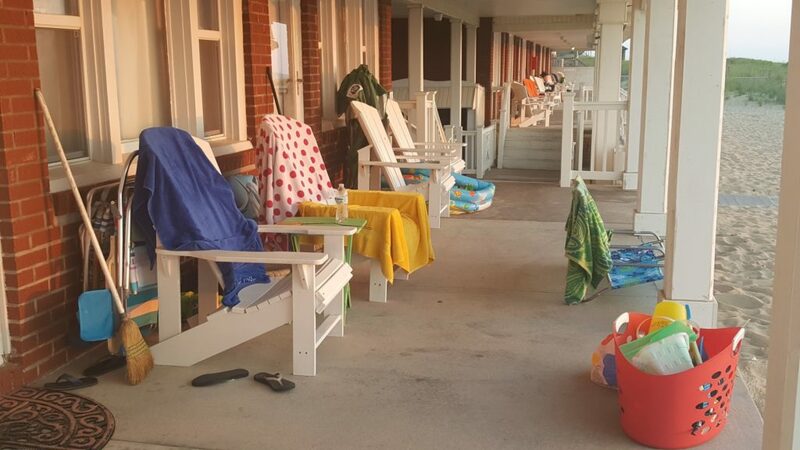 As we stepped onto the porch leading to our oceanfront efficiency we were greeted by one of our neighbors who was relaxing in an Adirondack chair with beach toys strewn around his feet, his grandchildren happily playing in the sand steps away. 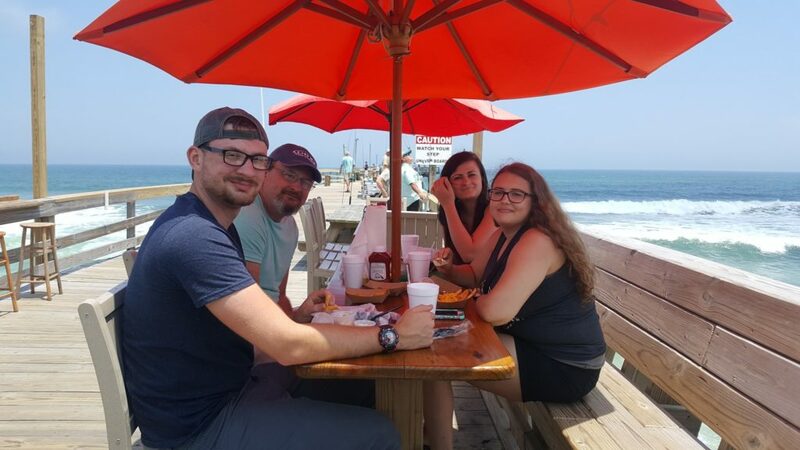 He shared that he and his wife vacationed annually in Kill Devil Hills and have returned to the Cavalier by the Sea since his own children were young. I imagined returning with our own kids. The clean rooms, friendly staff, and location really can’t be beaten. In addition to the main draw- the ocean- you’ll find a playground for the kids, shuffleboard, horseshoes, and a bean bag toss in the courtyard. There is also a big pool and kiddie pool for the little ones in your family. Picnic tables near the grill are the meeting spot for a weekly hot dog cookout from July to the second week of August. TIP: Parking can be a bit tight in your assigned spot depending on the make and model of your vehicle and those parked next to you. If you’re having a hard time parking, you’ll find additional spots across the street in the overflow parking. 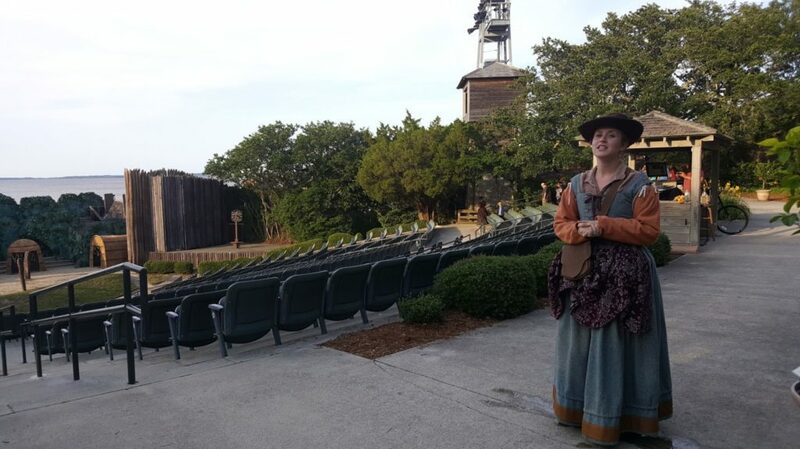 The Lost Colony play is the longest-running symphonic drama in the United States and tells the story of the first attempt by the English to colonize the New World, predating the landing at Plymouth by 30 years. You also learn of the events leading up to the mysterious disappearance of the colonists of the Lost Colony. VIP Behind-the-Scenes tours are available. Visitors learn about the set that was built by the CCC during the Depression, see where FDR sat when he watched the play, and see the breastplate worn by Andy Griffith who played Sir Walter Raleigh. 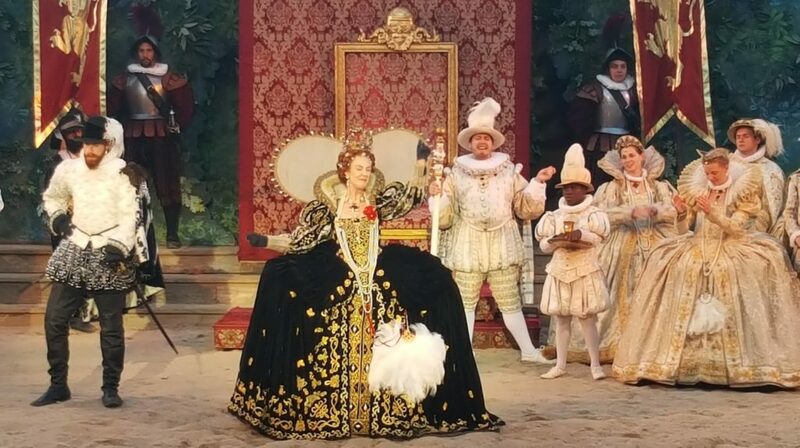 The play is beautifully scripted, choreographed, and costumed. I sat in amazement at the set and costumes. My husband counted down the minutes until it would be over. I certainly don’t see any dates to Broadway plays in my future. Some of the scenes are a bit intense and include gunfire and fireworks which may frighten young children. Refreshments are available and guests are even permitted to purchase and sip wine during the presentation. 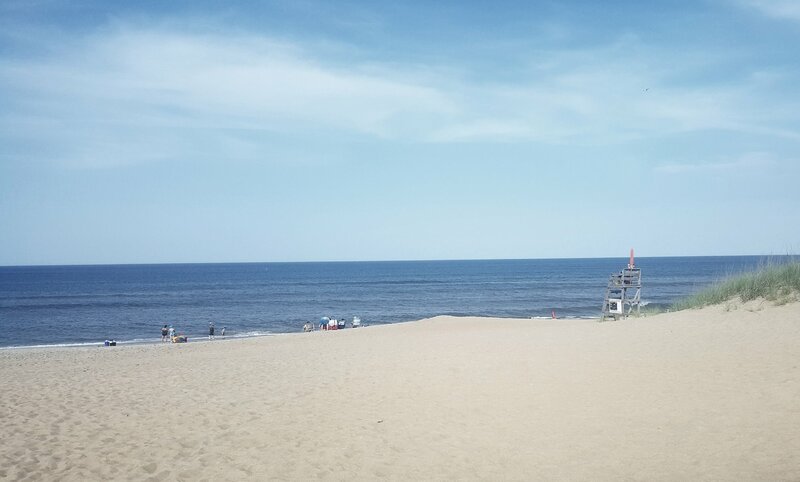 TIP: Even though it’s summer and it was HOT when we arrived at the Outer Banks, the temperature drops enough along the water that you may need a light sweater or Pashmina. Hours: Backstage Tours begin at 6:30 p.m., performance begins at 7:45 p.m. 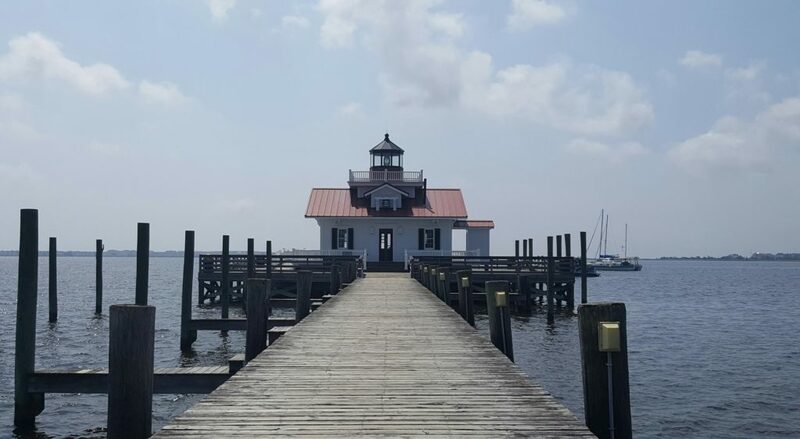 While on Roanoke Island, you should check out downtown Manteo. The streets are named after characters in the play. You’ll also see one of the five lighthouses located on the Outer Banks- the Roanoke Marshes. You can see the Roanoke Island Festival Park across the water. 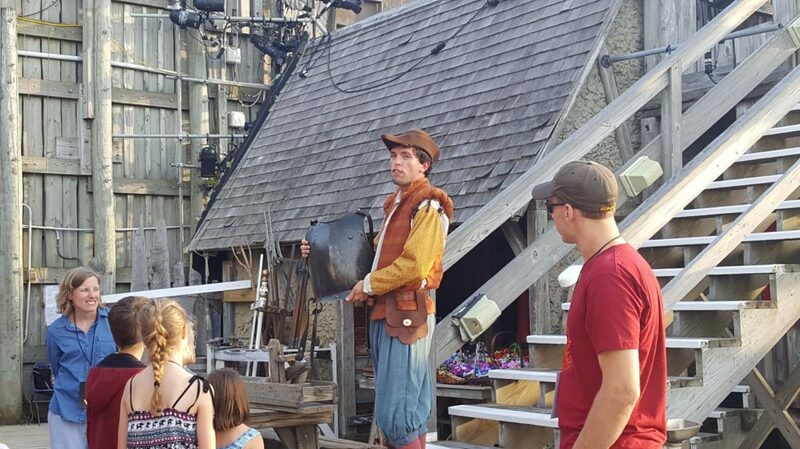 This 25- acre attraction immerses visitors into the history of the first English settlement. 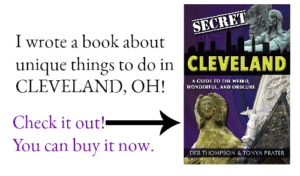 While we only had two days before heading on down the coast to Hatteras Island, we managed to see several other area attractions. Fort Raleigh National Historic Site protects known portions of the original settlement. Located adjacent to the outdoor stage, you can see where the fort once stood. This is an ideal attraction to visit before watching the play. TIP: If you have little ones, you may encourage them to participate in the Jr. Ranger program. Hours: The grounds are open year round. The Visitor Center is open daily seasonally from 9 a.m. to 6:30 p.m. 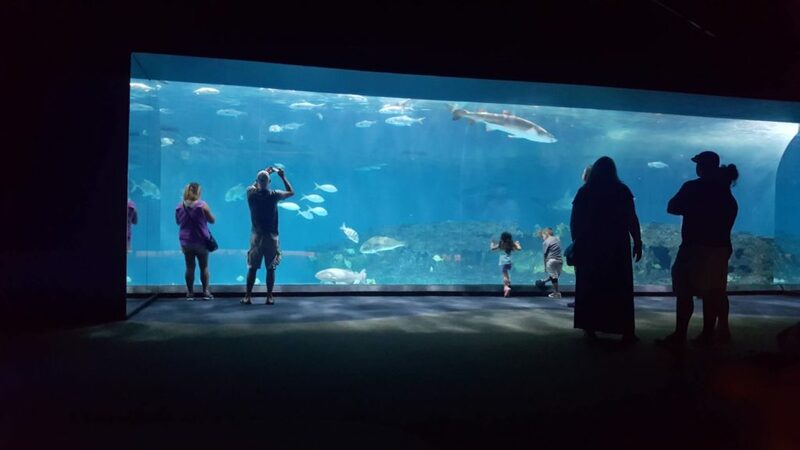 The North Carolina Aquarium was larger than I imagined. 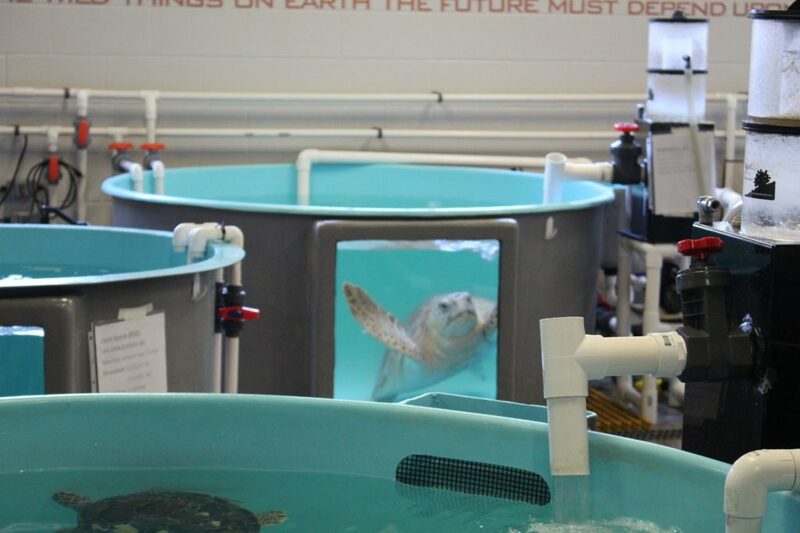 My family loved watching the sharks in the large tank, the jellyfish room looked more like a lobby for a posh hotel, and the rescued sea turtle and conservation efforts of the STAR program were all favorites. TIP: View the website or call ahead and ask a staff member for the feeding and event schedule so you can plan your day accordingly. My husband and I had spent nearly 20 minutes in this wildlife refuge without seeing any wildlife. Not known for our patience, we were about to leave but I convinced him I HAD to photograph some kind of creature before leaving. My pleading worked and we explored for a few more minutes when we were rewarded with turtles sunning themselves on a log. 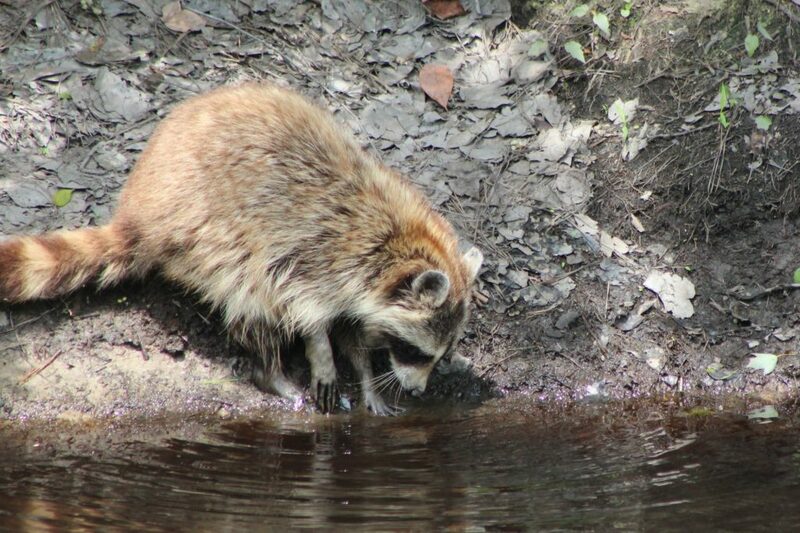 Continuing on we saw a raccoon, egret and the highlight, a mama black bear with a cub in the field- the first time we’ve spotted a bear outside captivity. 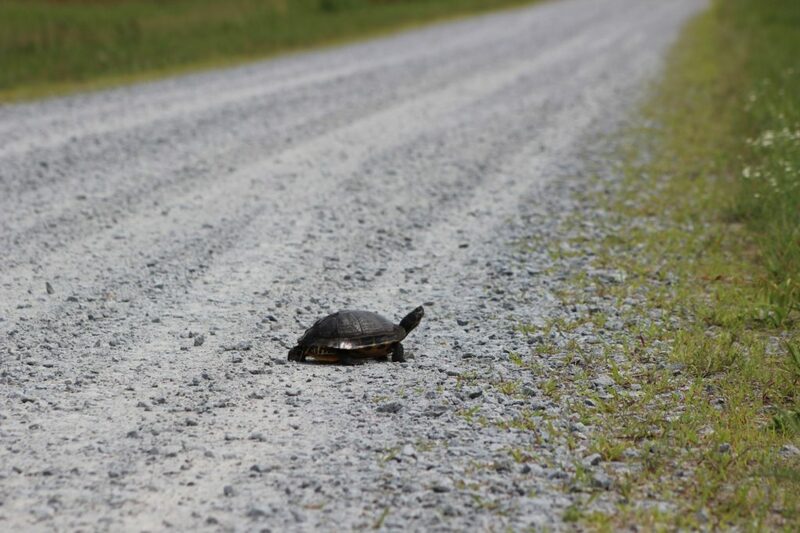 I would love to have returned around sunrise or sunset when animals tend to be more active and gotten out of the vehicle and on some trails or kayak. TIP: Make sure you pick up a brochure with a map of the refuge before entering the grounds. The roads are not marked so you’ll want a map to have an idea of where you are. Hours: 9 a.m. to 4 p.m. Monday – Saturday, noon to 4 p.m. Sundays (Visitor Center). The refuge is open from sunrise to sunset. 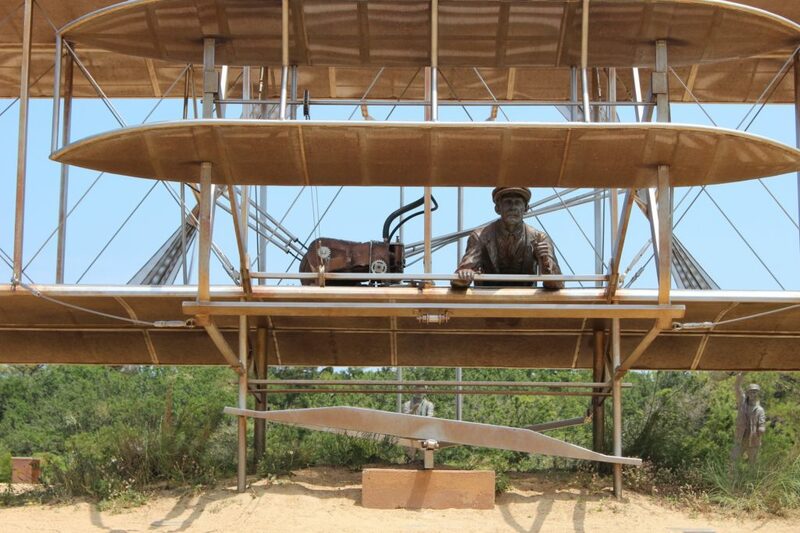 The Wright Brothers National Memorial visitor center is currently closed but that doesn’t mean you should skip this attraction. 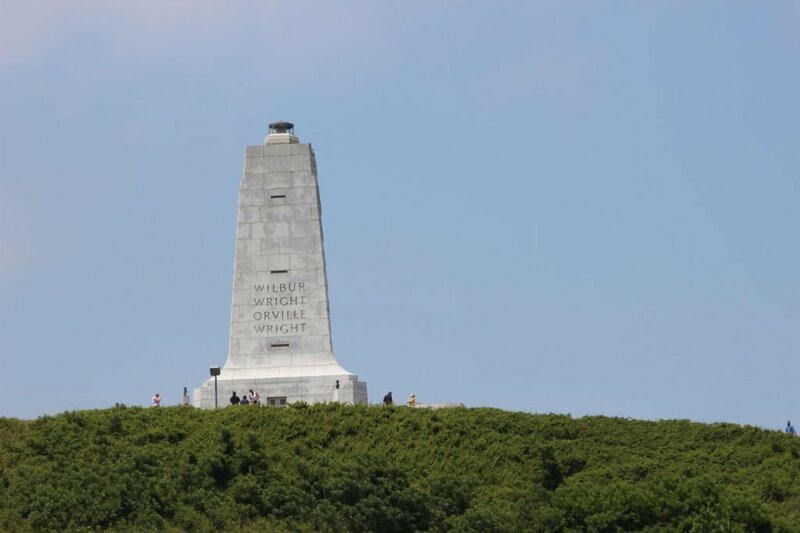 There is a small temporary Visitor Center set up and the grounds and visitors can walk the flight line, take in the view from the base of the Wright Brothers Monument, see their reconstructed camp, and photograph the sculpture immortalizing that first flight. TIP: If you plan to visit other national park sites in the next year that charge entrance fees, you may save money and support the parks by purchasing an annual pass to the parks at the gate for $80. Hours: Open 9 a.m. to 5 p.m. 7 days a week. Closed on Christmas. There are so many food options in the Outer Banks that the options can be a little overwhelming. And since we had arrived on a Monday evening with just enough time to dress and head to the Behind-the-Scenes tour at the Lost Colony, and left early Wednesday morning to head to Hatteras Island, we didn’t have a chance to sample nearly as many restaurants as I had hoped. This restaurant is a Nags Head classic. Opened in the 1930’s this cute diner has been in business for over 70 years serving up fresh seafood, burgers and club sandwiches. The restaurant is a favorite among locals which is evident by the lines that form to wait for seating in this diner with a casual atmosphere, friendly servers, and amazing cook. 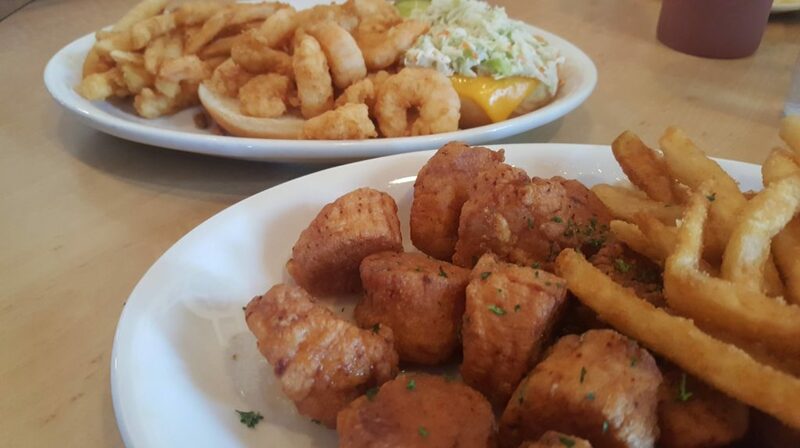 I ordered scallops which were delicious and my husband ordered a shrimp sandwich which was similar to a Po Boy sandwich. We found Fish Heads thanks to a radio ad. My husband was intrigued at the mention of dining on the pier and I couldn’t resist the views. Fish Heads served up good food and good prices with seating right on the pier so you can watch the fisherman reel in their catches. I had every intention of cooking in the motel room. After all, our room did have a full kitchen but after a full day of exploring, my husband and I decided to order a pizza instead. The motel staff recommended American Pie & Ice Cream and they were spot on. 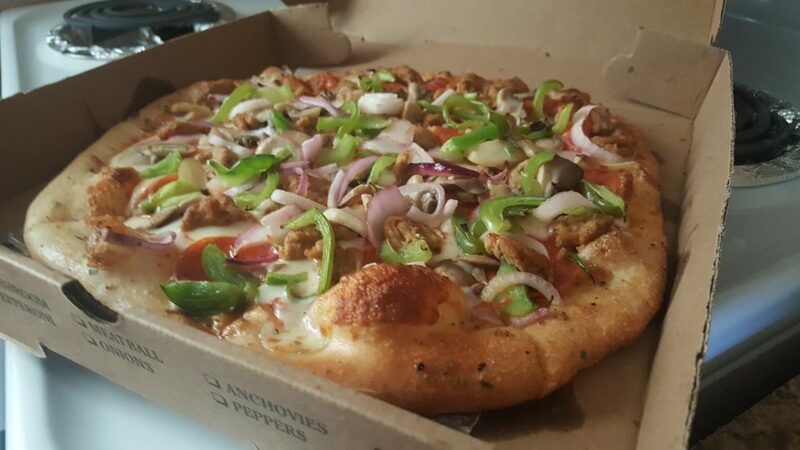 We ordered a medium Big Five pizza which was topped with pepperoni, sausage, mushrooms, onions, and green peppers with a Chef Salad and had plenty of leftovers. Thank you to the Outer Banks Visitors Bureau for inviting my family to experience the area so I can finally answer the question, “What’s so great about the Outer Banks?” It’s the people, the sunrises, the sand between your toes, the salt air in your nose, the wind in your hair, the food, the history, the slower pace of life, the coastline, the traditions, the family-friendly atmosphere. Basically, what’s not to love? Stay tuned for my post about Hatteras Island and why my son wants to relocate. 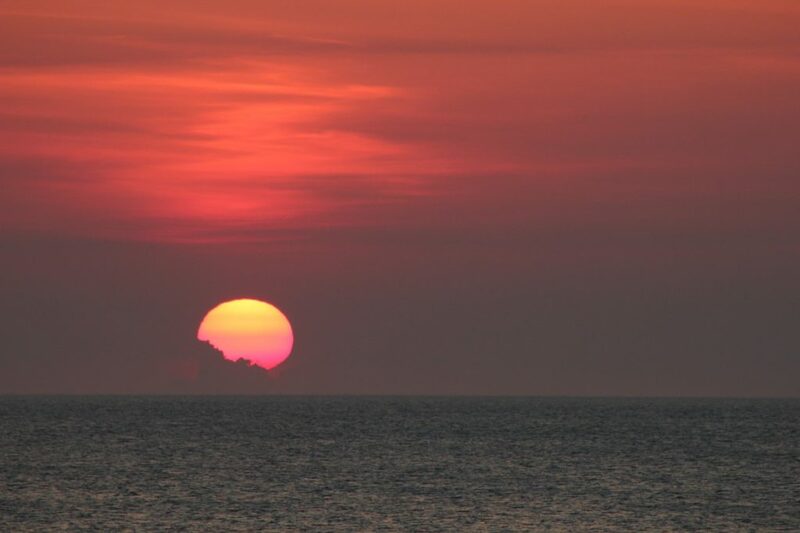 Have you been to the Outer Banks? What’s the draw for you? If you’ve never been and are interested in planning your own Outer Banks vacation, order a free vacation guide here. Thanks for all this detailed information, Tanya. Your photos are wonderful. 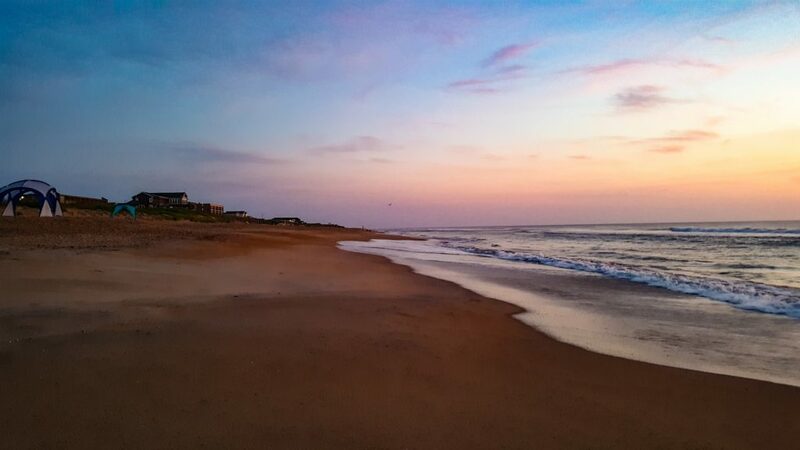 I definitely want to visit the Outer Banks now!